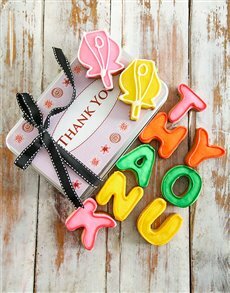 Boss’s Day is a national holiday celebrated annually on the 16th of October, which has grown to become one of the most prominent international holidays. Patricia Bays Haroski registered "National Boss' Day" with the U.S. Chamber of Commerce in 1958. Her registration was accepted four years later and the day was officially proclaimed in 1962. 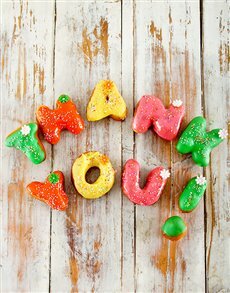 Today, Boss’s Day is celebrated in countries like Australia, India, Ireland, United States of America and in South Africa. 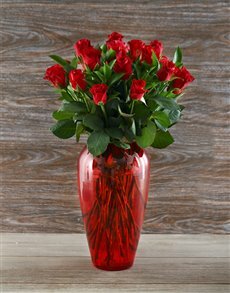 Boss's Day South Africa is gradually growing in prominence and a wide variety of people and employees are delighting their bosses and managers with huge gestures such as treating them to gourmet meals, or something as simple as Boss’s Day flowers! 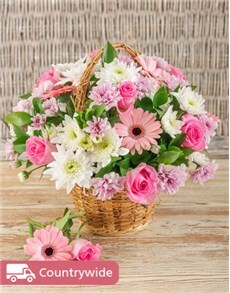 NetFlorist has a wide range of gifts for every type of boss. 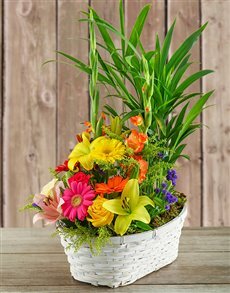 Most dominantly, the wide array of flowers and plants are a perfect selection because in their variety, they can be given to any kind of boss, even if they don’t like floral arrangements! 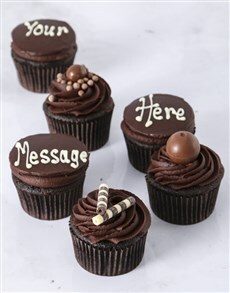 From delightful cupcakes,to personalised mugs, NetFlorist boasts an incredible selection of gifts that your boss can appreciate. 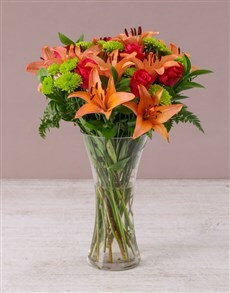 If you’d like to know what to get your boss on Boss’s Day, however, look no further than Boss’s Day flowers. 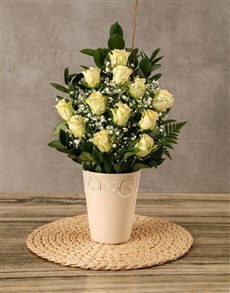 Flowers for your boss transcend the practice of gift giving, as they can be a perfect Boss’s Day gift for men as well as a perfect Boss’s Day gift for women. 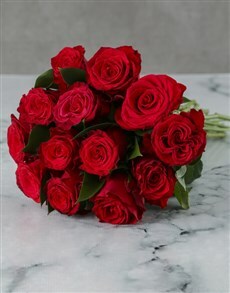 Boss’s Day 2018 could be personalised, especially for a boss with a huge and distinctive personality, wherein you could indulge them with flower arrangements which include a personalised note,or personalised gourmet with a best boss bouquet. 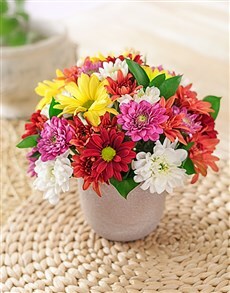 Boss’s Day can be celebrated in variety of ways, which aren't limited to Boss’s Day flowers or hampers. 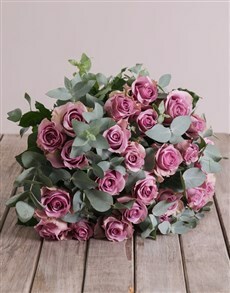 Other gifts could include fruits, or a delightfully refreshing bottle of wine. 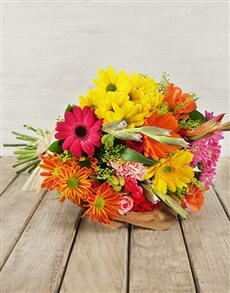 However you choose to surprise your boss, the best way to celebrate Boss's Day is with NetFlorist.